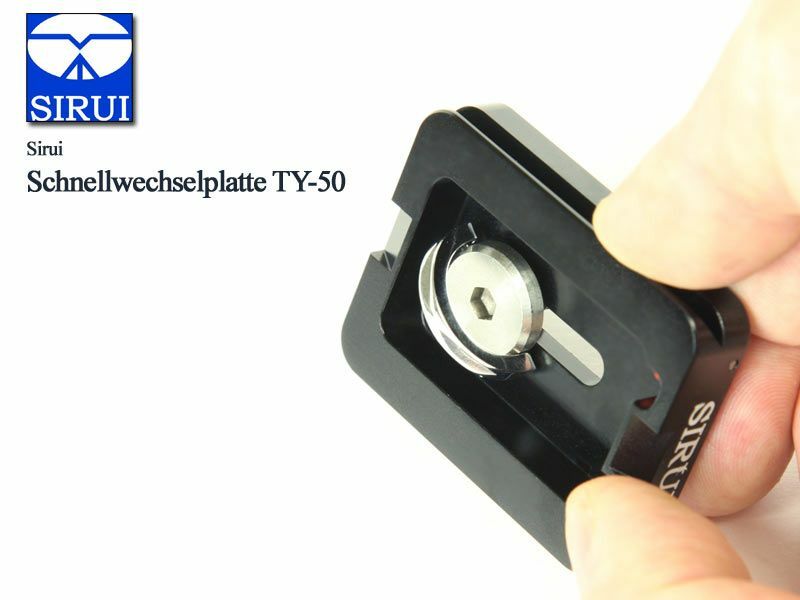 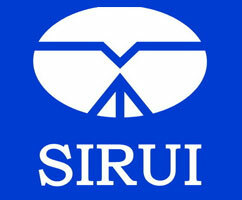 arca-swiss compatibel Sirui TY-50 Quickreleaseplate. 50mm x 40mm. 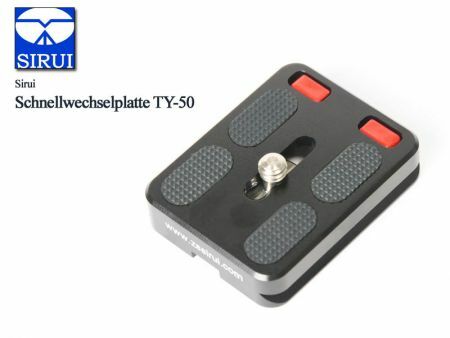 Weight 39gr.